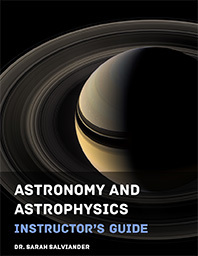 We’ve had a few requests to adapt the Astronomy and Astrophysics curriculum for the Southern Hemisphere, so we’re in the process of adapting the labs and activities that currently only work in the North. The publisher will make a special Southern Hemisphere addendum available to those who buy the curriculum. Meanwhile, if you’re from below the equator and have already bought the curriculum, just send me an email and I’ll make sure you get a copy of the adapted activities and labs. Dr. Salviander, I am unable to access Castalia House to purchase your curriculum. Is it available on any other website? I spoke with someone at CH, and it seems they are having problems with their ISP. They are working to fix it. Check back in a day or so.